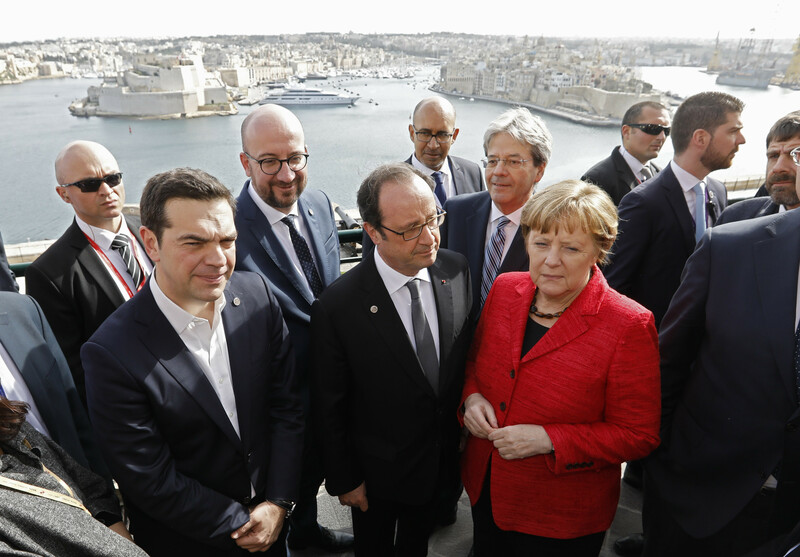 European heads of state are gathered in Malta where they are discussing the migrant crisis and the future of the EU. The last time an EU summit was hosted in Malta, in November 2015, there were no serious projections that Donald Trump would be the next president of the United States or that a small majority of the British people would vote in favour of Brexit. The migration crisis had begun, but few could, or wanted, to imagine the scale it would reach as winter turned to spring in 2016. As Europe’s leaders gather in a vastly altered political climate, EU President Donald Tusk has outlined what he sees as the three main threats to the future of Europe and the European project. The comparison is particularly relevant, because 2017 marks the 60th anniversary of the Treaty of Rome, the agreement which established the European Economic Community, a precursor to the EU. 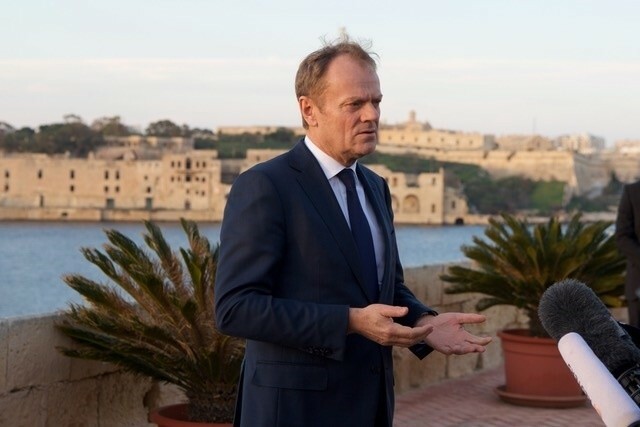 Among the challenges that Tusk outlined were the serious threats posed by the current geopolitical climate. He cites an “increasingly assertive” China, and its territorial claims in the S outh China Sea . Tusk also singles out what he calls an “aggressive” Russia, particularly with regard to its behaviour towards Ukraine and its neighbours. The third major concern, according to Tusk, is war, terror and anarchy in the Middle East and in Africa. The EU leader is alarmed at the part that radical extremism had to play in the widespread unrest. Tusk also cites the new Trump administration as a challenge. He says President Donald Trump and his inner circle are “seeming to put into question the last 70 years of American foreign policy”. Trump’s executive orders so far have included a 120-day suspension of the refugee programme and a 90-day ban on travel to the US for citizens of seven mainly Muslim countries, namely Iraq, Iran, Syria, Libya, Yemen, Somalia and Sudan. The US president's negative attitude to trade agreements has also raised concern for Tusk, that China and the US might even enter a trade war, or worse. In addition to external forces, Tusk goes on to warn that dangerous threats to the EU are also coming from within. He warned of a rise in “anti-EU, nationalist, increasingly xenophobic sentiment” inside the EU itself. This meant that populations were turning inward and rejecting the idea of integration. As a consequence, even pro-liberal elites were losing faith with the institution. “Submission to populist arguments as well as doubt in the fundamental values of liberal democracy are all increasingly visible,” he warned. He adds that European countries on their own have “little weight”, and that they would have to rely on the US, Russia and China for security and trade. The EU, on the other hand, “has demographic and economic potential, which makes it a partner equal to the largest powers”. “Objectively speaking, there is no reason why Europe and its leaders should pander to external powers and their rulers,” he adds. While he urges European leaders to look to the future, he also counsels that they should never forget the past. A divided Europe gave us “tragic lessons” he says, and a Europe together is the only way to avoid repeating the catastrophes of European history. “We should remind our American friends of their own motto: united we stand, divided we fall,” he concludes.